The Kitsap Public Utility District (KPUD) is turning to residents to plot the course for expansion, reports the Central Kitsap Reporter. In order to find out where the greatest interest lies in municipal fiber connectivity, KPUD will be using the COS Service Zones survey system. We have reported on the KPUD, mostly as it related to other stories. The publicly owned open access fiber network in Kitsap County Washington began providing wholesale only service in 2000. The goal was to provide better connectivity to public facilities and improve emergency communications and the KPUD has reached that goal. Readers will remember Seth, who almost had to sell his Internet-less dream home due to mapping errors and the general failures at Comcast. When he approached the KPUD, they found a way to bring him an Internet connection. An increasing number of residents have asked the agency to find a way to serve their homes. Currently, PUDs in Washington are prohibited by state law from offering retail service, which can limit financially-viable investments, but Kitsap is trying to get a sense of the size of the interest. The COS Service Zones system will help KPUD plan for any potential buildout by determining where customers are most likely to subscribe. The system will also allow the public to see where the KPUD plans to expand as a result of the survey. Kitsap County residents can go to the website kpud.servicezones.net to fill out the online survey. Ever since the towns of Mooresville and Davidson purchased and began fixing the failed Adelphia franchise in their part of North Carolina, private sector purists have tried to portray their efforts as a disaster. MI-Connection has had some serious difficulties amid higher than expected costs, but just reported a promising increase in revenues. At their monthly board meeting at Davidson’s Town Hall on September 22, Transition Manager David Auger said that, from July through September, the system had increased its voice customers by 48 percent over the first quarter last year, its video customers by 296 percent and its data customers by 2,248 percent. 83 days of the gains, said Auger at the time, were actual, and 9 were projected, since September was not yet over. The final customer numbers, which the system released today, showed that the last few days of September growth activity exceeded projections: voice customers grew by 60 percent over the first quarter last year, video customers by 319 percent, and data customers by 2257 percent. This network was targeted time and time again by Time Warner Cable and its allies in pushing the anti-competitive bill that has effectively stopped any investment in next-generation networks in the state by killing local authority to make broadband investments. They regularly blamed the network's problems on the local governments owning it while providing no context -- the network was in terrible shape because its prior private-sector owner saw little reason to invest in it. The network is now far superior because the local governments care more about encouraging economic development and creating local jobs than producing a quick profit for out-of-state shareholders. As MI-Connection continues to correct its problems, Davidson's government is remarkably open and transparent. You can read just about all the documents relating to the network, finances, and history here. After more than a year of expecting Citibank to file suit against Burlington, they finally did. 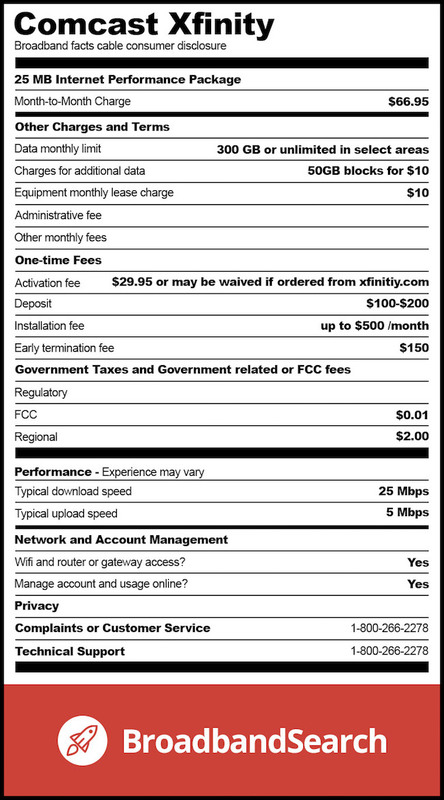 Burlington Telecom, a muni FTTH network, now illustrates the worst case scenario for muni broadband. After the founder of the network left following disagreements with the Mayor, the Mayor's Administration ran the network into the ground (leading us to recently publish the report "Learning from Burlington Telecom: Some Lessons for Community Networks." Burlington had financed its network with a municipal capital lease, rather than the more commonly used revenue bonds, meaning that the actual network secures the loan. In this arrangement, the network is technically owned by the lender (Citi) and Burlington leased it. So when Burlington decided to stop paying the lease for the network, it became Citi's problem. And Citi had a lot of problems due to the games massive banks were playing having killed the economy. BT became just one more non-performing asset. They did nothing while the City continued to run the network without making lease payments. Now Citi is suing for the world (this is how these things work) but it isn't clear that Citi can actually get what it demands (the State has a say in whether the network simply gets shut down, which Citi is presently asking for). And if the network did get shut down, Citi would be in a worse position to recover any of its losses because the value of the network is far greater than the sum of its parts.